Overview: Welcome back to the world of Superman, more specifically the friends and family of Superman, as the adventures of his pal, Jimmy Olsen, and his girlfriend, Lois Lane, continues in this third Showcase Presents. As always, these issues contain three 8- to 10-page stories that followed predictable formulas from one story to the next. The sole exception would be Superman’s Girl Friend, Lois Lane #15, which featured a book-length story featuring the wedding of Superman and Lois. 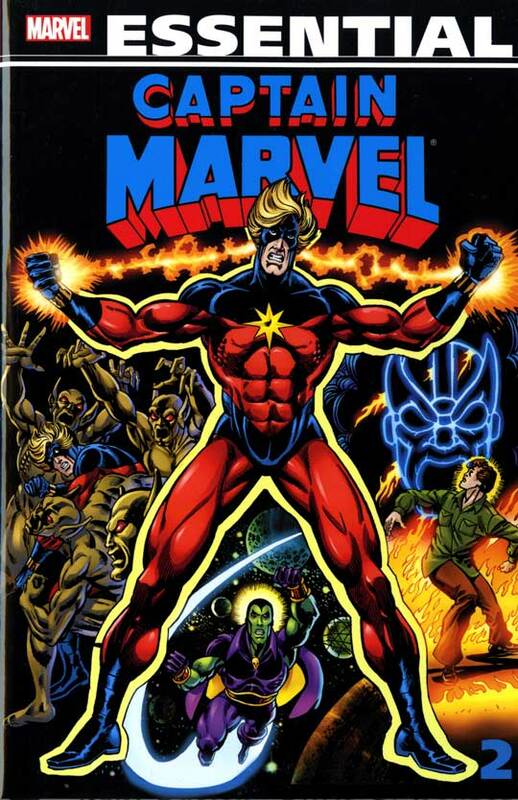 Several new characters make their first appearance in this volume. Lois Lane’s younger sister is introduced. Lucy Lane is a stewardess that captures the eye of Jimmy Olsen. Lucy will stay with Lois when she has layovers in Metropolis. Lois and Lucy’s parents, Sam and Ella Lane, make their appearance when Lois returns home to Pittsdale. And Perry White’s wife, Alice, shows up for the first time at a birthday party for the newspaper editor, chiding him about eating cake given the weight he has put on lately. Why should these stories be Showcased? : OK, the quality of these stories is slightly better than the previous volumes. Just slightly! These are one and done stories with no concern about continuity to the franchise. The best stories are the ones that include other characters beyond Lois, Jimmy, Superman, and Perry. Supergirl makes two appearances, and Aquaman swims in for a story. Jimmy faces off against Mr. Mxyzptlk in another story. 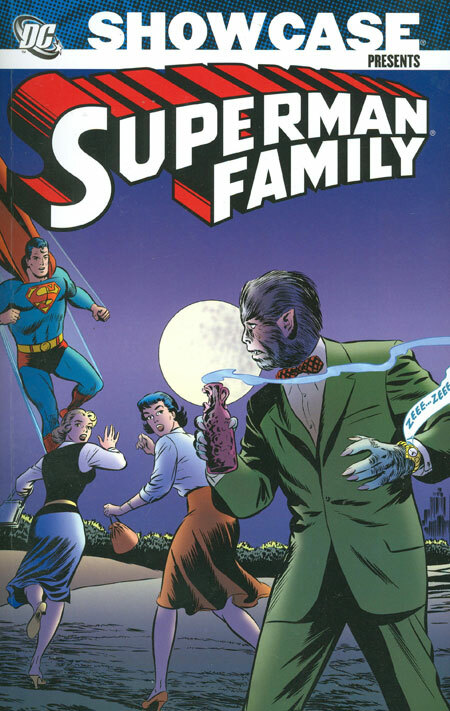 With any of these Superman Family volumes, you do not necessarily need to read the issues in order. You may be better off skipping around and picking the stories that most interest you. Footnotes: “The Mermaid From Metropolis” story from Superman’s Girl Friend, Lois Lane #12 is also reprinted in Showcase Presents Aquaman Vol. 1. “Lois Lane’s Secret Romance” story from Superman’s Girl Friend, Lois Lane #14 and “Jimmy Olsen, Supergirl’s Pal” from Superman’s Pal, Jimmy Olsen #40 are also reprinted in Showcase Presents Supergirl Vol. 1. In Superman’s Girl Friend, Lois Lane #9 (May 1959), the popular singer Pat Boone makes an appearance and co-writes a song about Superman with Lois. Later that same year, Pat Boone would get his own DC Comics title, but it would only run five issues. If you like this volume, try: taking a visit to the Super Museum in Metropolis, IL. 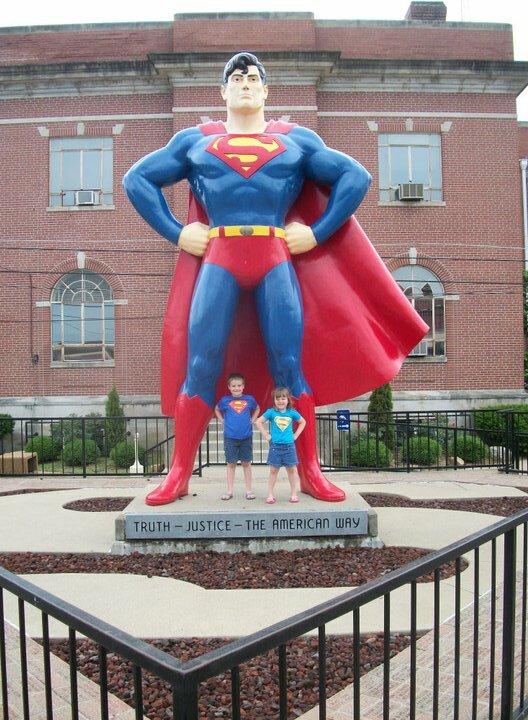 Located on the southern tip of Illinois (across the river from Paducah, KY), the Super Museum is a private collection of Superman mementos, as well as a gift shop. On the town square is a large statue of Superman, which makes for a popular picture spot for visitors. Each June, the town hosts a Superman celebration, with a costume contest, parade, and celebrity guests related to the Superman comics, movies, or television shows. For more information, visit supermuseum.com. Overview: Welcome back to the world of Superman! Rocketed to Earth as a baby as his home planet died, Kal-El grew to adulthood under the yellow sun, gaining powers and abilities beyond mortal man. Disguised as mild-mannered reporter Clark Kent, Superman fights for truth, justice, and the American way. The scope of Superman starts to spread, across the world and across the years. Superman introduces the world to his cousin Kara, who will become Supergirl, a new protector for Earth. From the far future, we get visits from the Legion of Super-Heroes, teenagers with powers who have been inspired to greatness by Superman. The challenges get harder and harder, as Lex Luthor devises more elaborate plots, and Mr. Mxyzptlk builds more mischievous schemes. Why should these stories be Showcased? : Generally, my opinion of Silver Age Superman stories is negative – the tales don’t hold up, the stories are filled with plot holes, and there is no progression with the characters. But this volume goes against the norm. This is a fun Superman volume with a lot of classic stories, such as “The Last Days of Superman!” and “The World’s Greatest Heroine!”. We get a mix of everything in this volume – Superman, the Daily Planet staff, Supergirl, Lori Lemaris, the Legion of Super-Heroes, and more. This is the first time I feel that these Superman stories should be showcased like this, so get it in your library! Footnotes: Action Comics #285 is also reprinted in Showcase Presents Supergirl Vol. 2. The Legion story in Superman #147 is also reprinted in Showcase Presents Legion of Super-Heroes Vol. 1. If you like this volume, try: All-Star Superman, which has been collected in multiple formats. 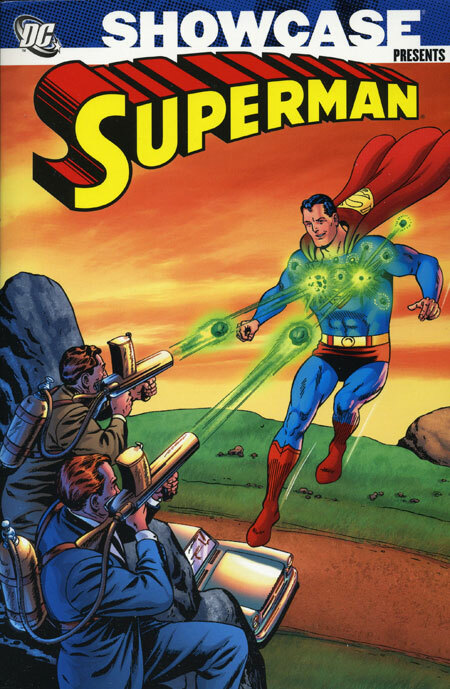 Written by Grant Morrison with art by Frank Quitely, this 12-issue series is a wonderful homage to the Silver Age adventures of Superman, such as those collected in this volume. In this timeless story, Superman finds that his body is killing him after an over-exposure to the sun. Given a small window left to live, Superman vows to make the most of his remaining time. He grants Lois her greatest wish, he has one last adventure with his pal Jimmy Olsen, and he works with Lex to save the world. This is probably the best Superman story told in the last decade.